I never thought that a car can be a tool to unite the family. The classical problem that is common in modern family living in a big city is, the difficulty of the time to get together and chat with the family itself, because of the demands of the tasks and activities of each. Here, a car has an important role in knitting harmony of a family, especially MPV. The time consumed for its own activities, while the family was driving along. From there, the importance of the element of comfort and practicality of an MPV. Biante 'regular' is not embraced Skyactiv technology is already emphasizes comfort. Although we do not like the fuel consumption is more wasteful than major competitors such as Toyota and Nissan Serena NAV1. The SKYACTIV technology package promoted, making Biante able to laugh at the opponents. Fuel consumption of 17.3 kpl to 'selling point' that can be relied upon, not to mention the other features in the technical part. Before discussing the details, it helps us see first, what it Biante Skyactiv. MMI's car market as an additional variant of the Mazda Biante family. Thus, ordinary engined Biante, still you can find in the Mazda dealers, although we feel orbit period will not be longer. And you dont have to worry to the price is too expensive, because the package SKYACTIV technologies include advanced engine SKYACTIV-G that can be filled with fuel High Premium Benzine class, plus transmission SKYACTIV-DRIVE six-speed that understands your needs. On the exterior, the most striking difference is on the face somewhat changed thanks to the use of new chrome grille. Honestly, his face now looks more conservative than the previous Biante modern look. On the bottom side, there is a chrome molding that extends from the front to the rear bumper. The rear lights are also now LED technology has been embraced. Dimensions of Biante SKYACTIV still unchanged now, with its height 1,350 mm and length of 4,715 mm. 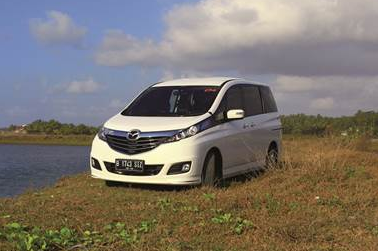 The Mazda Biante is the most wide MPV in its class, this car has 1.545 mm wide, and 2,850 mm wheelbase. Width dimension and wheelbase used by Mazda designers to pair a middle seat that can be moved in four directions ( left, and right, forward and backward ), and provides good flexibility. 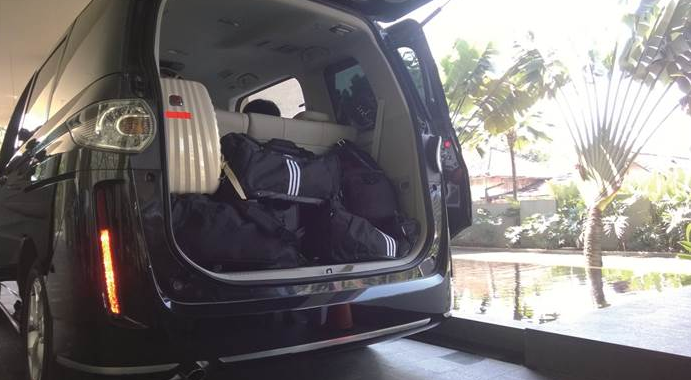 This MPV is able to carry up to eight peoples at a middle seat sealed. Very varied seat configurations with a total of 10 kinds of seating arrangements. Interestingly, the ranks of the three rows of seats is embraced of layout theatrical, where passengers sit slightly little higher of rear seat of the passenger in front of. With that way, all the passengers will still get view in all directions is more extensive. The entertainment features are fronted by an artificial head unit Alpine touch screen capable of rear camera display, audio, display the video, up to the navigation. 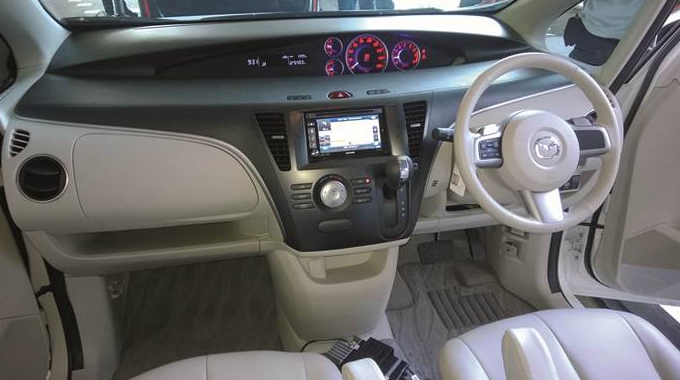 On Mazda Biante The head unit is also connected to a large monitor screen in the ceiling, to entertain passengers in the rear seat. So you will not have to worry about where this screen behind, because it can be folded when not in use Gary's not going to make the passenger's head hit. Back to technical matters, as said before, the Mazda Biante equip with many technologies. SKYACTIV-G 2.0L engine is the cutting edge that distinguishes it from ordinary Biante, and a weapon to face the competition. This engine is unique because despite the high compression, but can still be guzzling fuel with "RON90". 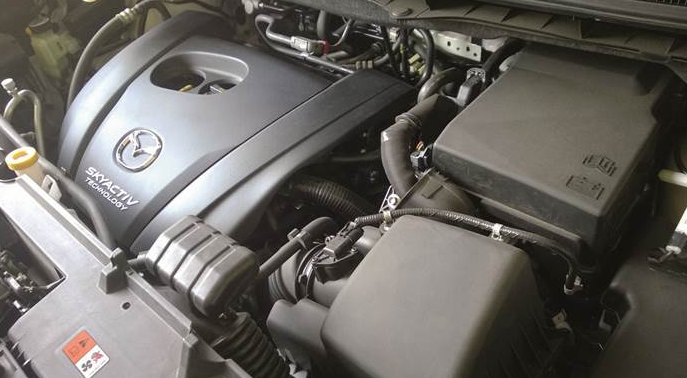 This Car engine now has 149 hp Biante achieved at 6,000 rpm. In addition, i-stop feature will turn off the engine when the vehicle is at rest, such as when stuck in traffic, or traffic lights stuck. Mazda claims that the process to revive the machine only takes 0.35 seconds thanks to setting the right pistons when the engine died. Matter how rough you step on the accelerator pedal, the Mazda Biante will not throw you into the passenger seat with shock. The surge force power will be felt, you will realize thatenergy was muted if too spontaneous burst. The point is the SKYACTIV Drive transmission will refused to be embittered, and it still always be smooth acceleration. So? Is this transmission will sluggish? No. On the contrary, it is so accurate and responsive. When you should to precede, a kick-down, or press the 'Down' on the paddle shifters, the transmission will soon follow and hold gears until the transmission controller reads that the acceleration is no longer needed. Control of Biante on the highway SKYACTIV feels good. The body does not feel tired after three hours of driving. It is obtained from the high seating position with a wide of view, this is providing a psychological effect that is thought to be more relaxed. In addition, CBU cars from Japan is indeed supported by the frame monocoque chassis with MacPherson suspension configuration models in front and multi-link rear convenient and reassuring. Problem is that the rear suspension is rather intriguing, because the MPV typically uses beam torsion. simple but strong enough to withstand the load normally carried by a passenger vehicle, plus usually cheaper. But Mazda assess torsion beam has the disadvantage of movement from side to side, which actually is not much, but it will make passengers feel uncomfortable. While the multi-link suspension movement is really just up and down. It also makes this car has great control. Body roll does not need to be asked, this car has a high roof so that the effect is definitely there though fairly minimal for an MPV. But like understeer effect that is often found in the front drive car does not easily occur, or the stern which often shift when hard braking , because its muzzle swooping, nor felt. That there is a damping qualities are qualified, It has been provedt when we drove Biante on uneven cobblestones at speeds less than 50-kph ahead of driving. All the passenger of mazda Biante feel comfortably sit without feeling shake. In addition, the damping quality of NVH ( Noise, Vibration, and harshness ) so admirable. Even the distance from the engine to the cabin not too far, the engine is minimal vibration, thick firewall donate silence from the front. From this long journey, we conclude that although the SKYACTIV Mazda Biante's a bit late to break through the market, but large enough chances for success. 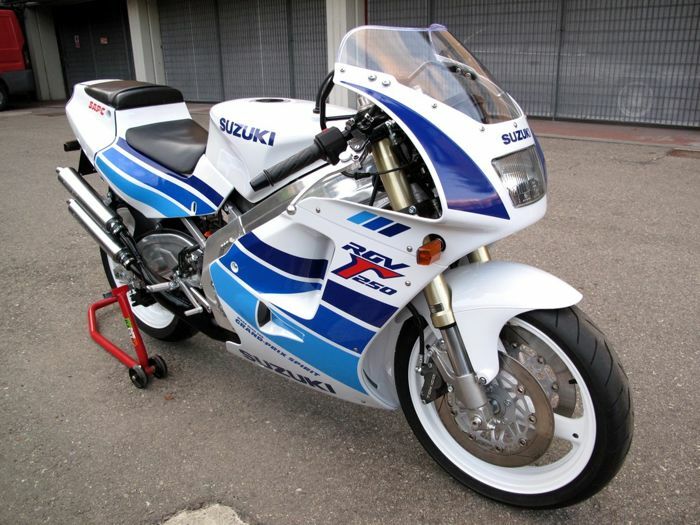 i-Stop Features, fuel consumption, to the seat configuration will make it extra competitive. But more than that, Biante MPV worth mentioning as being able to provide what is sought by the head of the family, to give the best to his family members.